Well, a peach has a lovely taste and so does a mushroom, but you can't put the two together. 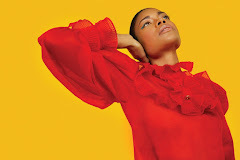 In the video Carina Round performing Pick Up The Phone from her newest album Tigermending. 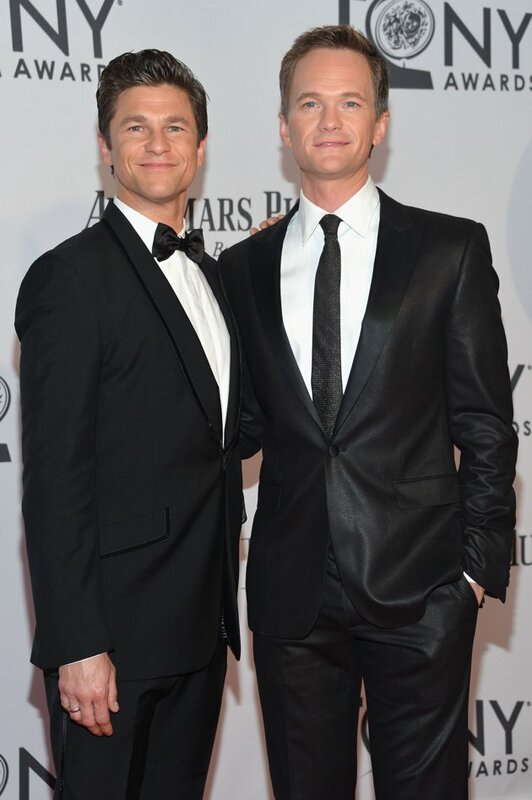 In the photo Neil Patrick Harris and David Burtka hotographed by Mike Coppola/Getty Images while posing in the press room during the 66th Annual Tony Awards at the The Jewish Community Center in Manhattan on 10 June, 2012 in New York City. Photo caption from Memoirs Of A Geisha by Arthur Golden. Title by Mascotes.